Thank you to everyone who made the May Fair event possible. Without your help and support, raising this contribution to the running costs of the church would not be possible. 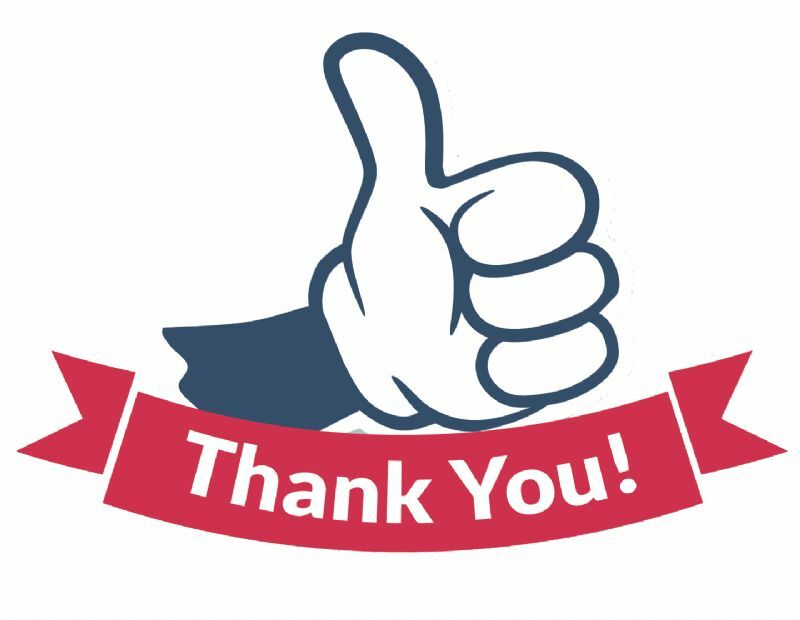 Whether you helped with organisation, stewarding, food and refreshments in the village hall, food preparation or any other important aspect of the event ….A VERY BIG THANK YOU !